1) Mini Vinnies puts the word of God into action. 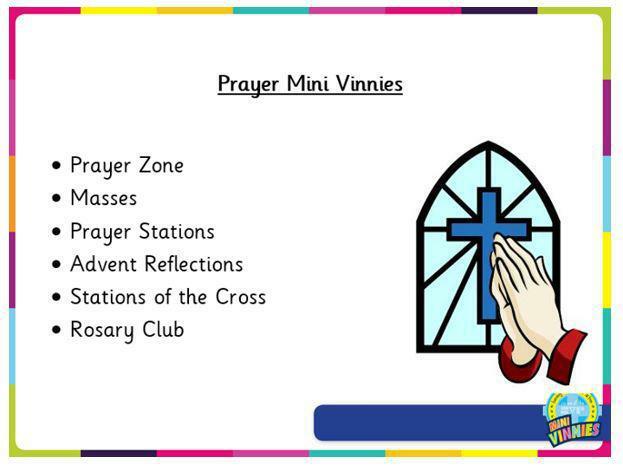 2) Mini Vinnies use prayer as worship in all meetings and all that they do. 3) Mini Vinnies bear witness to the word of God by seeking and finding those in need. 4) Mini Vinnies is about welcoming those who are forgotten. 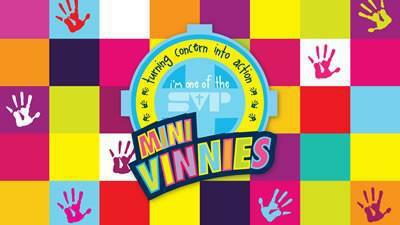 5) Mini Vinnies put the welfare of others as their priority. To be a good role model showing excellent behaviour around school and when representing the school at outside events. ‘Loving, Serving and Growing Together with Jesus’ and the values of St Bernadette’s. To support in and help prepare for Masses and liturgy. 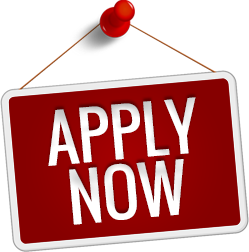 To support in the development of the prayer life and of the prayer opportunities in our school community and our local parishes. 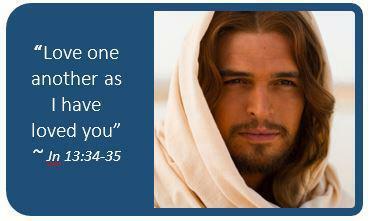 To lead and support in prayerful reflections, e.g. Advent, Lent, Stations of the Cross, Prayer Zone, Prayer Space events and Rosary prayer clubs.